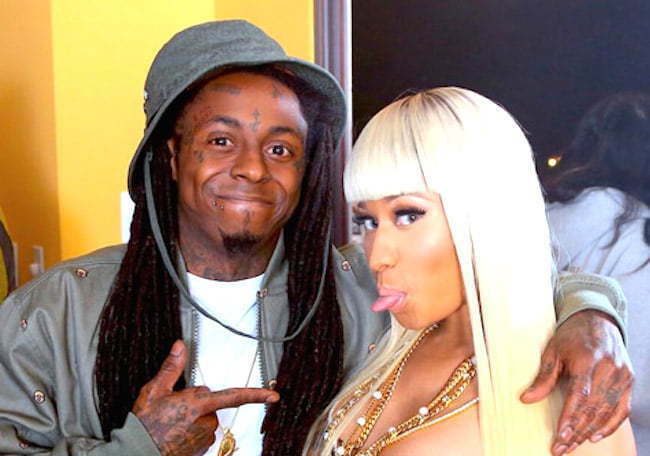 Nicki taps Weezy and Drake for “No Frauds” and now she and Wayne drop “Change It.” Last month Urban Islandz reported that Nicki Minaj and Lil Wayne are hitting the studio to work on some new music, well this is one of the many tracks that they recorded in Miami. The song will be featured on her upcoming album, due sometime this year. Listen to Nicki Minaj and Lil Wayne new song “Change It” on iTunes/Apple Music below.